Ahead of Nigeria’s presidential elections on 16 February, UN Women and partners have been training women candidates, documenting political violence and advocating for measures to boost women’s low representation in Parliament. 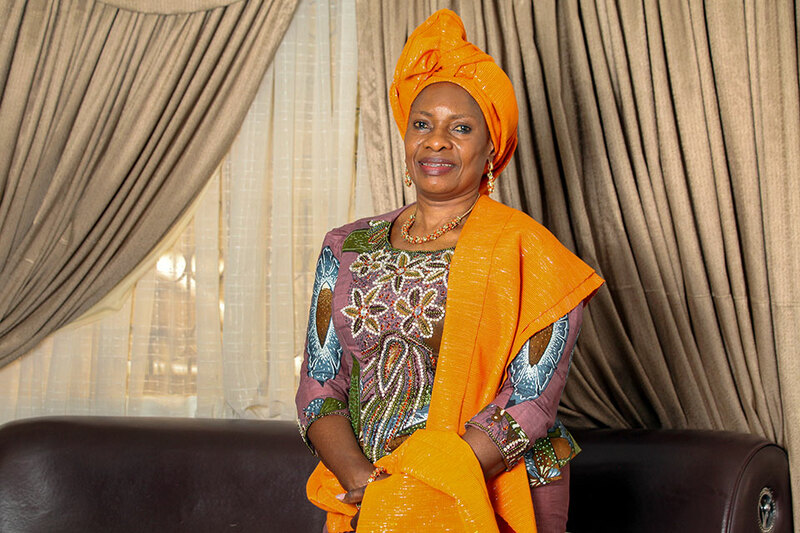 Pauline Tallen began her political career as one of the first female councillors in her community, in north-central part of Nigeria, mobilizing women to form Councils of Women Societies in local government in the 1980s. 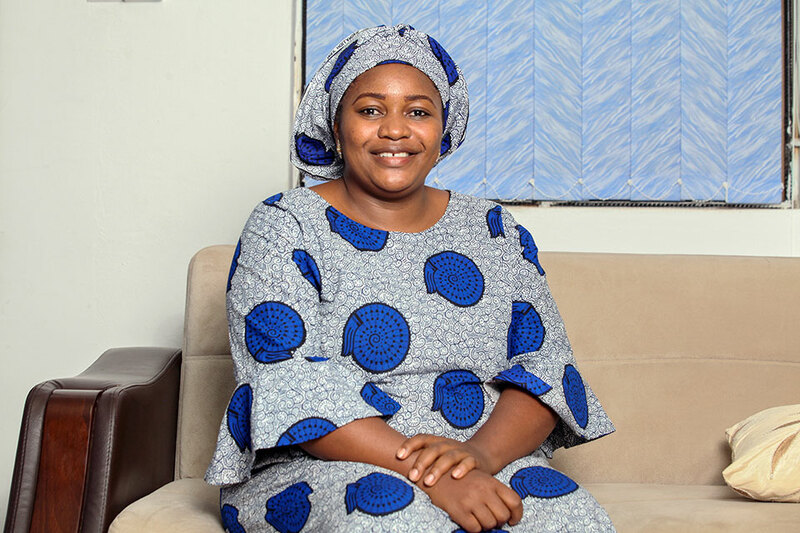 In 1999, she was appointed Minister for Science and Technology—the first woman appointed in that capacity—and in 2007 she was nominated Deputy Governor of Plateau—also the first woman to hold that position. 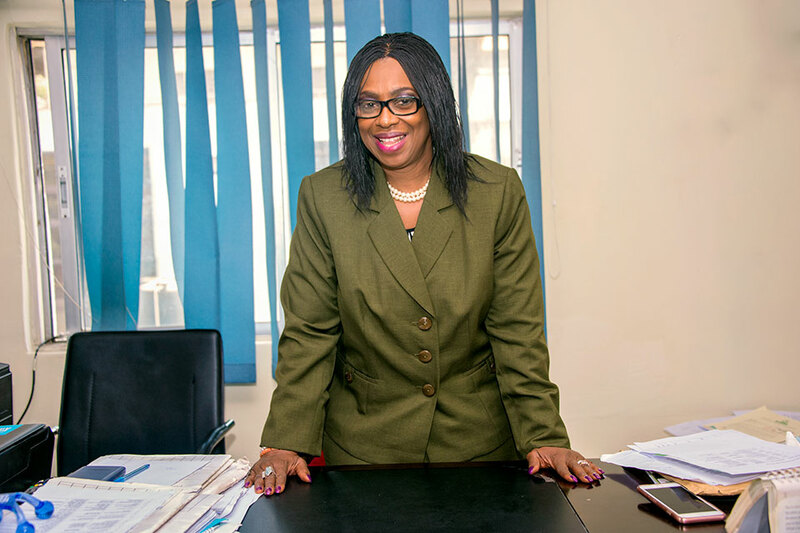 The capacity-building training offered by UN Women to boost women’s leadership and political participation in Nigeria helped Tallen then, as it’s helping female aspirants today. Not easy indeed. Three decades have passed since Tallen joined politics, but the state of women’s political participation in Nigeria remains abysmally low, with less than 6 per cent women in the Parliament. Today, Nigeria has one of the lowest rates of female representation in parliament across Africa, and globally, ranks 181st out of 193 countries, according to the International Parliamentary Union. Since 2006, Nigeria’s National Gender Policy highlights women’s right to equality in economic, social and political life, with provisions to increase women in elected and appointed positions to 35 per cent—but that hasn’t happened. In 2016, a Gender and Equal Opportunities Bill was tabled, calling for the adoption of Temporary Special Measures to eliminate discrimination in political and public life. UN Women supported the Bill’s passage in five States (Anambra, Ekiti, Imo, Kogi and Plateau) and is currently advocating, alongside partners, for its adoption at the National Assembly. The Women Situation Room Nigeria, set up by a coalition of women’s organizations working to expand women’s participation in politics year-round, has been monitoring the situation ahead of the upcoming elections (in February) through a toll-free hotline and coordinators spread across Nigeria’s 36 states. WILPF and UN Women are also collecting stories and data to build a database to document gender-based violence during the recent primaries, where several cases of intimidation and harassment of women were reported, and some women aspirants who got the party ticket, were forced to step down. UN Women has been training and mentoring female candidates and working with the Independent National Electoral Commission to ensure more gender-responsive electoral administration systems, encouraging political parties to adopt women-friendly internal governance policies, supporting local partners on legislative advocacy and election monitoring, as well as data-gathering and knowledge-sharing. In 2018, UN Women trained 50 young women, with three of them ultimately winning their parties’ nomination as candidates in September 2018. 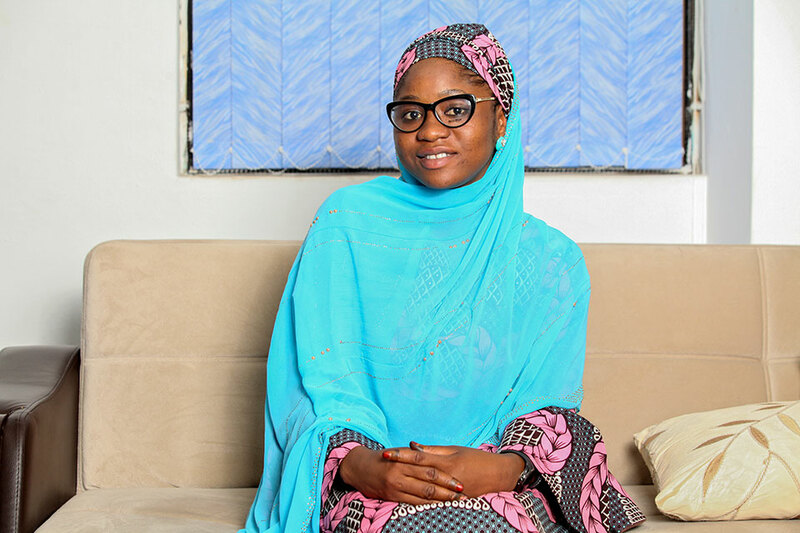 Among them is 26-year-old Zainab Sulaiman Umar, who decided to seek a seat in the Kumbotso Constituency for the Kano State House of Assembly. “I found out that in my constituency there has been no female representative,” she says. 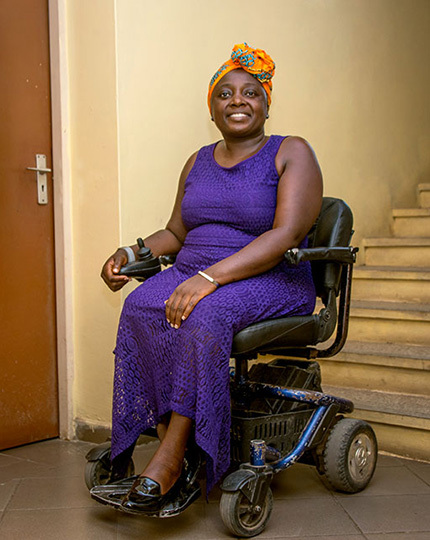 “I went in, so I can pave the way for other women to participate.” It was no easy task, as Umar had to contend with financial constraints, insecurity and violence. She was physically attacked while campaigning. Going forward, the programme will support women’s political mobilization at local and community levels and continue to build their capacity to rise through the rungs of political parties. UN Women will also continue to support advocacy efforts for the adoption of a Gender and Equal Opportunities Bill that can bring in affirmative action measures for women in politics.